KeyTrak: What Do 2014 Dealership Vehicle Thefts Reveal About Key Control? 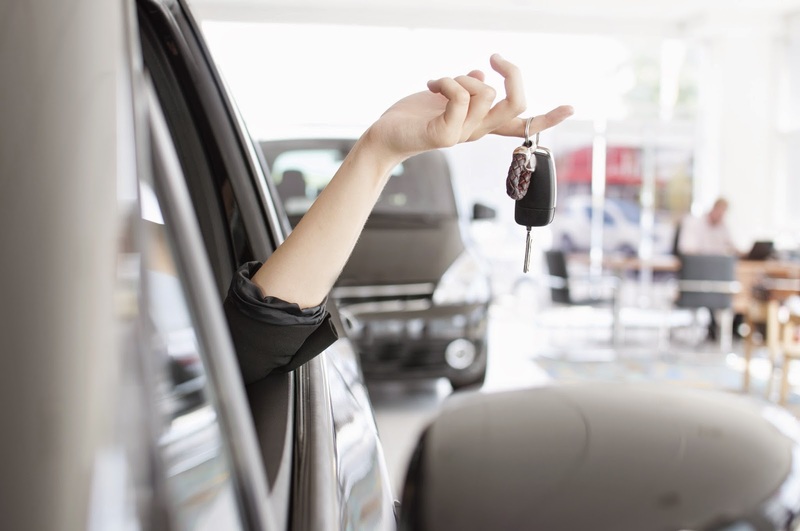 What Do 2014 Dealership Vehicle Thefts Reveal About Key Control? In 2014, more than 180 unique vehicle theft incidents affected dealerships throughout the U.S. We track these types of incidents in the news, so we heard about several of them as they occurred. Toward the end of the year, we wanted a comprehensive look at how dealerships were being affected by theft incidents and how much of an issue inadequate key control practices are. So we did some informal research into dealership thefts involving vehicles (we didn’t account for stolen tires, equipment, etc.). Our data is taken from published news stories and police blotters. Do your research. If your area has a high vehicle theft rate, make sure your vehicles and keys are secured, particularly if you sell a commonly targeted make or model. Be aware of when theft is most frequent in your area. You should always exercise sound security practices, but extra precautions might be necessary around times when crime activity is high. Keep your employees accountable. Employees aren’t always responsible for theft. However, if they were the person who handed the keys over to the thief (as in cases of identity theft or identity fraud), they can provide vital information about the circumstances surrounding the theft. Having a verifiable audit trail showing who checked out a key will help you expedite this process.